8 lbs. 28-inch Sledge with ADZ bracket. 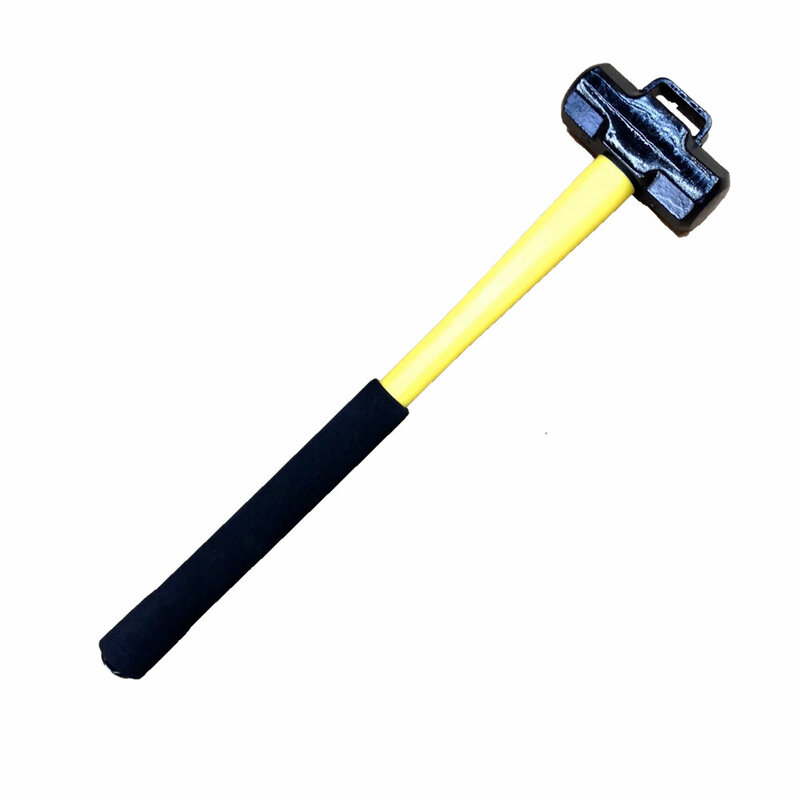 This 8 lbs maul, 28 inches long with a fiberglass handle comes equipped with a metal top bracket to insert the Adz of a Pro Bar Halligan for a perfect marry attachment. The bracket is very strong and can be used for sounding during forcible entry. DYNAMIC TRIO Carrying your axe and bar just got easier A three piece forcible entry to..
FORCE AXE FLAT HEAD The Force Axe is 8 lbs and the ideal tool for forcible entry. ..
FORCE AXE PICK HEAD The 8 lb. Pick Head Axe offers a large spike to maximize pen..
HYDRA-RAM FORCIBLE ENTRY TOOL The Hydra-Ram is the first and only one piece integrated hydr..
K-TOOL KIT Developed By a Firefighter for Firefighters Due to the new & stronger d..
R-TOOL KIT A tool designed to pull all types of lock cylinders too large for the K-Tool uni..
REX TOOL First Introduced in 1998 This tool is shaped like a "U" with ..
MAXXIMUS Forcible Entry Halligan Bar The MAXXIMUS is the next generation of Forc..
OFFICER’S TOOL KIT The complete “thru-the-lock-kit This tool meets t.. ELEVATOR KEYS Equipped with 12 keys attached to a 5" jailer ring. Each key is on ..
ALUMINUM WEDGE A positive aid for forcible entry made of 6061-T6 aluminum. The 7..
SPRING LOADED PUNCH For Window Removal Simple Fast Safe. .. DYNAMIC FOURSOME Carrying your axe and bar just got easier. A three piece forcible ent..
O-BAR KIT A special "A" type lock puller, the O-Bar is much like the O-tool excep..
CH-312 CAN HARNESS EXTINGUISHER CARRYING SYSTEM “The Original Can Harness” &nbs..